Porters are always keeping it clean — the warehouse, that is. You are the go-to person after spills — taking charge, cleaning it up and keeping it safe. It’s efficient, 10-hours-on-your-feet, sweeping-and-scrubbing, moping-and-moving work. That’s how we get it done — with safety at the top of mind. Are you a pro with a broom, map, electric scrubber, pallet jack, and disinfectants? Is lifting up 20 to 80 pounds a piece of cake? Want to work every muscle group by continuously twisting, pushing, reaching, climbing and stooping? Can you work weekends and nights, leaving your days for school, family, or free time? If you so, we need you on our team. 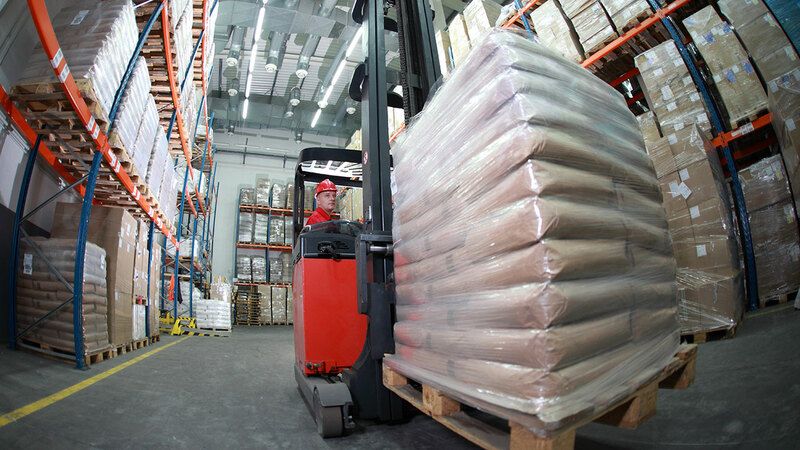 As a Porter , you will clean and sanitize designated areas of a warehouse as well as tend to product spill clean-up. Occasionally pull product out of the slot with a pallet jack and cleaning behind it with the proper supplies and a scrubber. Cleaning the restrooms with a bleach-based cleaner. Cleaning break areas and offices when necessary. Collecting and baling plastic wrap throughout your shift.